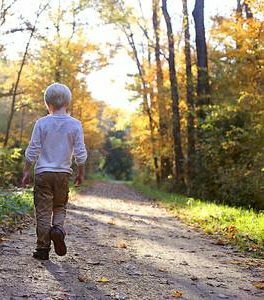 Having a child who wanders off or runs away can be a parent’s worst nightmare. Almost 50% of children with Autism will attempt to leave familiar and safe environment at some time. Therefore, it is especially important that we do all we can to prevent elopement and prepare a response plan. This plan includes understanding why your child may run off and developing a child specific plan to help them learn to refrain from this behavior. We will also discuss teaching safety awareness to children, considerations for safety monitors, securing your home, and knowing what to do in the event that your child is missing. We will discuss all of these issues and parents will be given a list of resources. President’ Day – School ClosedThe Sound of Music Therapy!